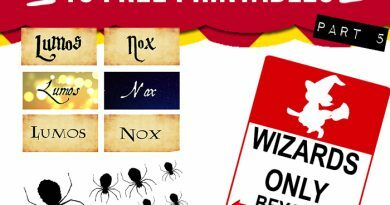 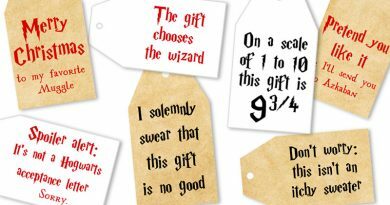 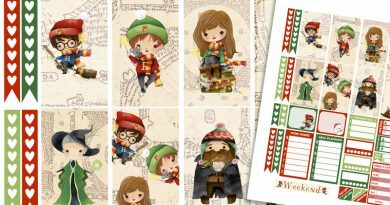 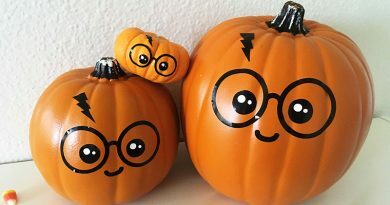 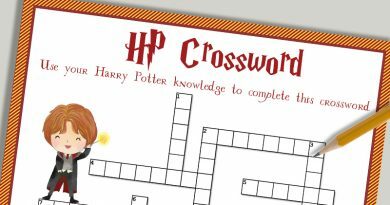 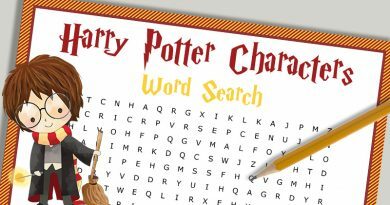 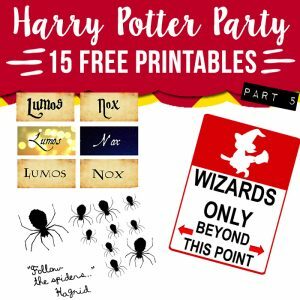 All along october I’ve been sharing Harry Potter themed printables and we have now come to the last part of this printable set.If you downloaded them all, your collection should now be complete and you are set to throw a really fun Harry Potter party. 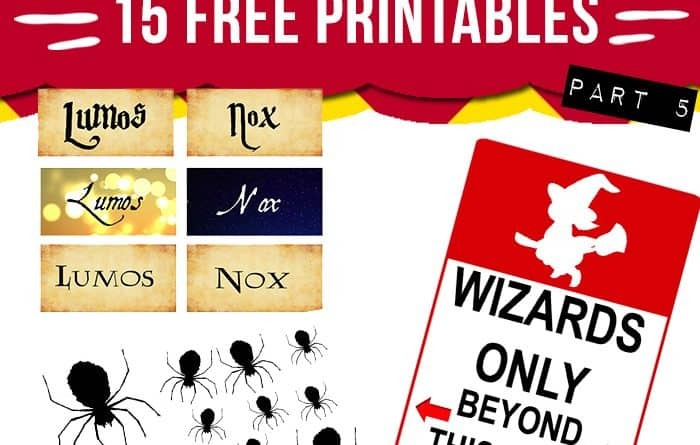 Even though, Halloween is the next festive occasion in the calendar, you can use these printables all year round. 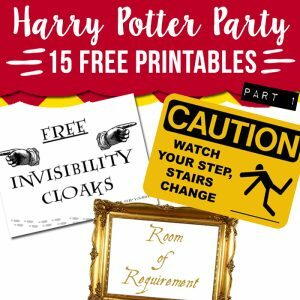 When themed party (and even more so if it’s a Harry Potter one) is involved, there’s no such thing as bad timing. 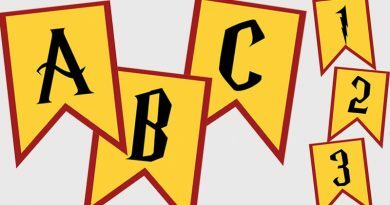 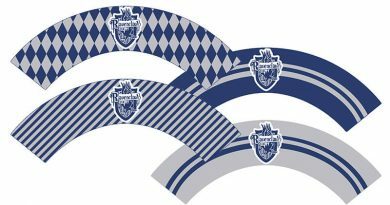 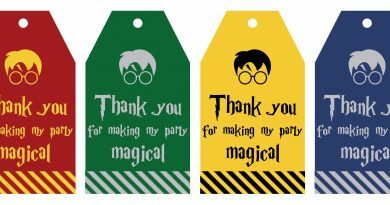 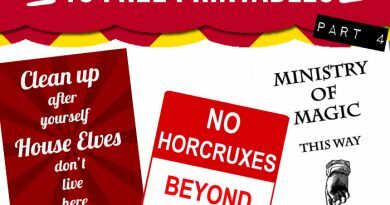 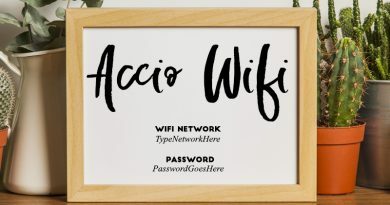 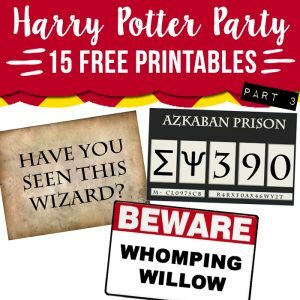 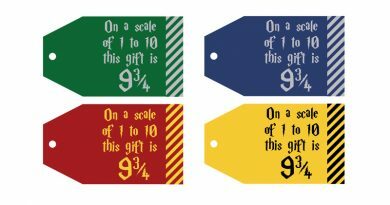 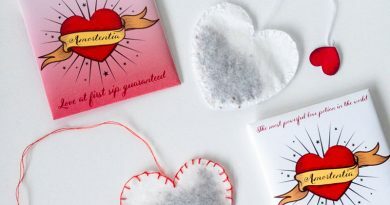 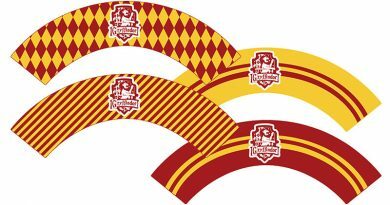 I’m now sharing with you the 3 last Harry Potter party printables – part 5 of 5. 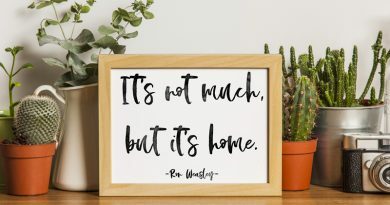 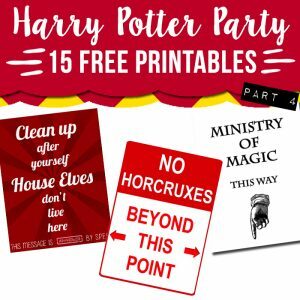 Pin those posters around your house to bring back some nice « Potterhead » memories to your guests and turn your home into Hogwarts’ castle! 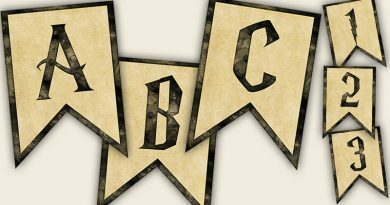 These articles being a little long I divided them in several pages: the download links aren’t on the first page, they’re on page 2 or more. 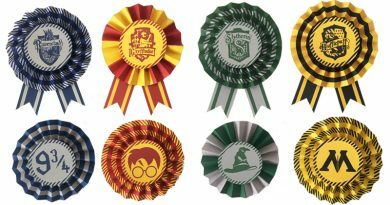 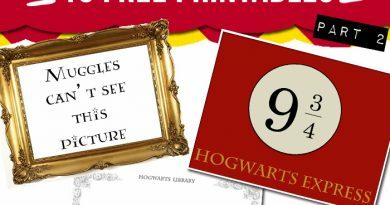 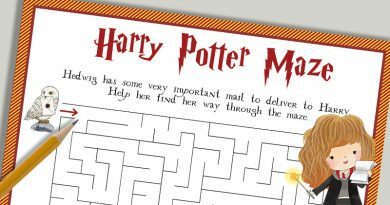 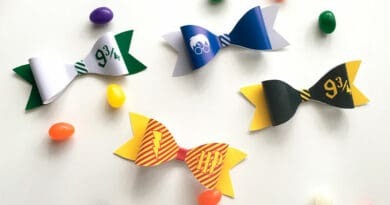 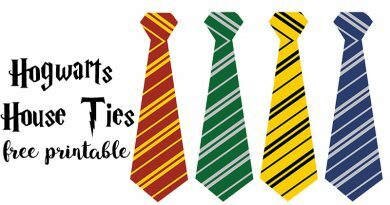 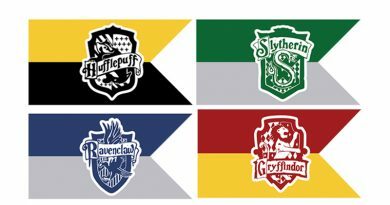 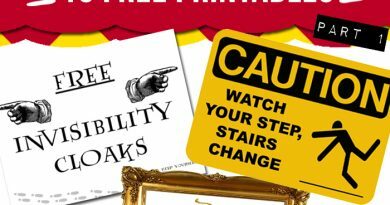 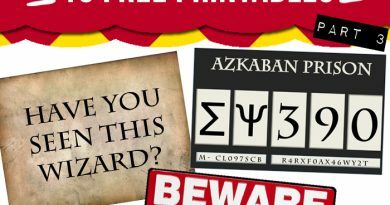 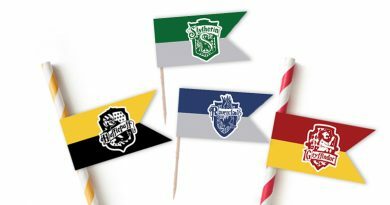 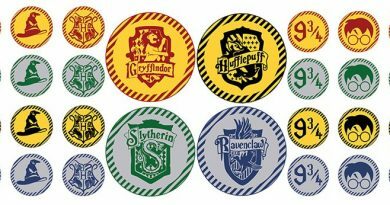 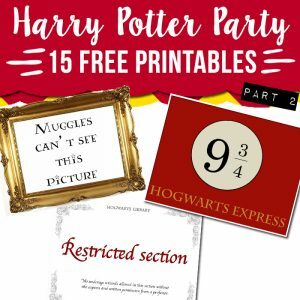 For example, this article (Harry potter party printable – Part 5) has 2 pages – you can download the 3 signs on page 2 where it says “Download these 3 harry potter party printables”, you’ll see 3 turquoise buttons to download each file. 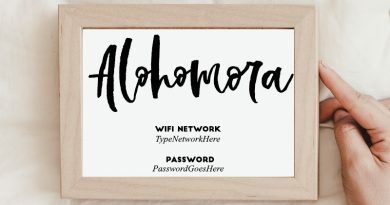 I hope this makes sense and helps. 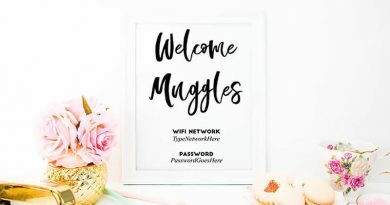 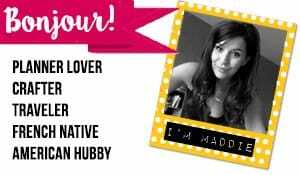 Let me know if you still have problems!